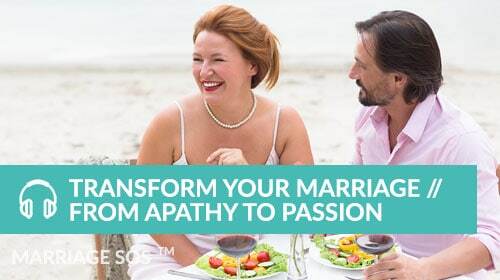 If you’ve ever heard your husband or wife say, “I want a divorce,” or “we should just get a divorce” or even “maybe we should try a separation,” then you know how frightening, how paralyzing, how stomach-sinking it can feel. Well, guess what? So does your spouse. In fact, that may be why they’re saying it. They know it will get a reaction out of you. 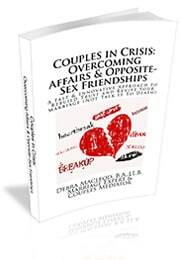 Of course, relationships are complicated and there are many reasons a person may threaten divorce. I’m not trying to oversimplify here. I am simply offering a few generalizations based on my experience as someone who has helped many spouses manage this problem. In my experience, there are three general reasons why a person will threaten divorce. 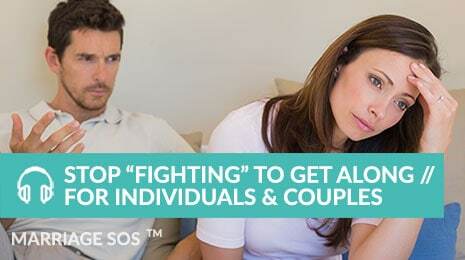 Once you are reasonably certain of why your spouse is doing it, you can decide the best way to respond. Reason #1: They are self-focused and have little impulse control. When something doesn’t go their way or when they are presented with a legitimate complaint about their behavior, they fly off the handle and descend into a temper tantrum. Their threat “I want a divorce!” is a control and intimidation tactic meant to get you to back down and shut up. This person’s self-centered behavior, combined with their immaturity and lack of self-restraint, will likely lead to all kinds of marriage problems. Reason #2: They are frustrated and feeling unheard. They’ve repeatedly expressed the same legitimate complaint about the marriage, but feel that you haven’t listened to them. As a result, they feel they are left with no option but to make a big noise – I want a divorce! This is why I have said, again and again, that every spouse must take their partner’s legitimate complaints about the marriage seriously. Reason #3: They are doing something they shouldn’t be doing – like having an affair or an intimate friendship with another woman or man – and they want to keep doing it. A typical example is a spouse who, when confronted with their affair or friendship and a demand to end it, threatens divorce as a way to control the situation and get their partner to back off. 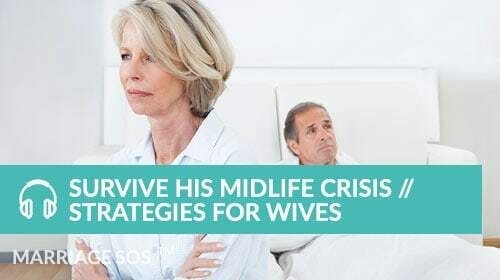 This person may say, “I’m not sure how I feel right now…if you insist I end it, then I might have to get a divorce…because I’m not ready to end it yet.” As a result, the betrayed spouse is left to think, “Oh no, if I pressure them to end it, they will leave me!” And so the unfaithful partner gets to keep doing what they’re doing. 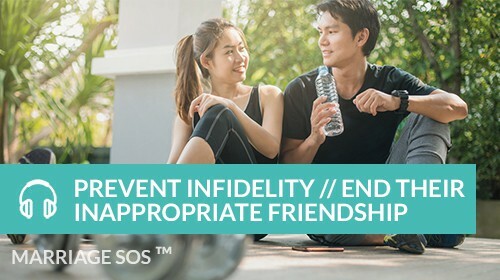 An unfaithful partner may also use the excuse “we’re getting a divorce” to justify their ongoing affair to others, even if they have no real intention of filing for a divorce anytime soon. Again, there are many reasons a person may threaten divorce. It may be sincere or may be strategic. Yet in my experience, a person who “threatens” divorce isn’t a person who usually files for it. 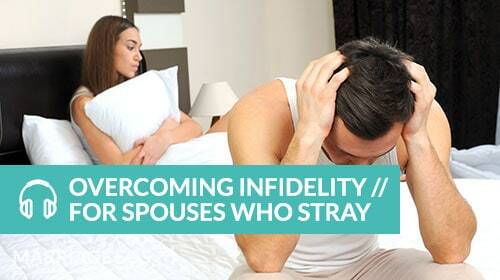 A person who truly wants to leave the marriage doesn’t have to threaten divorce. They won’t waste time doing that. Instead, they will clearly articulate their decision and they will take steps to initiate a divorce. If they aren’t doing that, it may be bluster. When it comes to divorce and threats of divorce, actions usually speak louder than words. 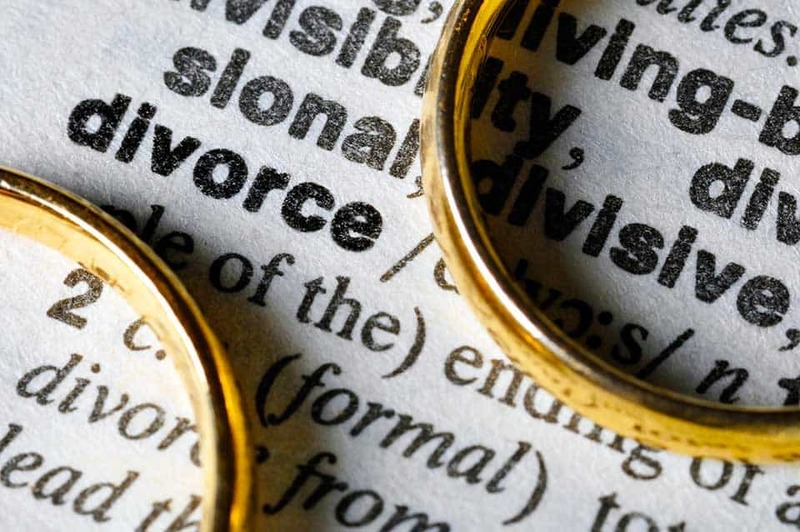 So, does your spouse really want a divorce? It’s possible. And if they do, you will probably not change their mind. If you did “persuade” them to stay, you would only be condemning yourself to living with a spouse who didn’t really want to be with you. 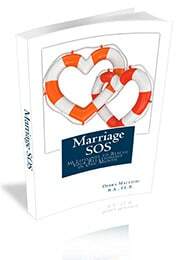 Divorce may be unpleasant and have all kinds of consequences, but none of them are as bad as being in a miserable marriage. Regardless, your starting point is to ask yourself “Why is my partner threatening divorce?” Step back emotionally and look at it objectively. If your friend or sibling were experiencing this, what would you tell them? Try to understand your partner’s motivation and your role in what is happening. Once you know that essential information, you can decide how best to proceed. If you need help doing that – most people do, as this is so emotionally confusing – then find it, and find it fast. 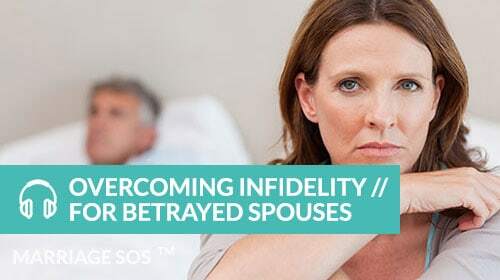 Threats of divorce can make a partner feel powerless. 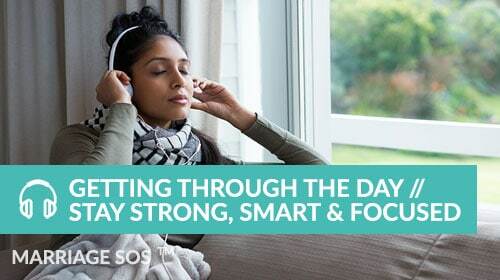 That’s why all of my programs focus on helping you take back your power in a positive, smart and practical way. Good luck to you.